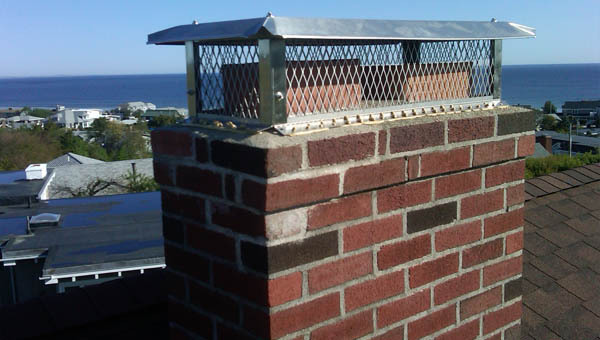 Browse our site to learn more about our full array of services, from minor repair to complete rebuilds..
We provide the customer service you deserve..
At Up Yer Flue Chimney Sweeps the customer ALWAYS comes first. 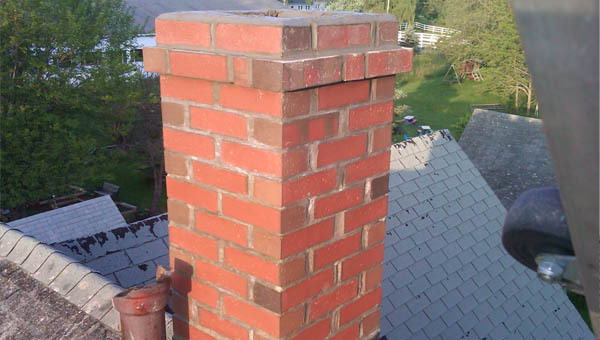 You can rest assured that we will take the time to discuss your chimney needs and provide the customer service you deserve. 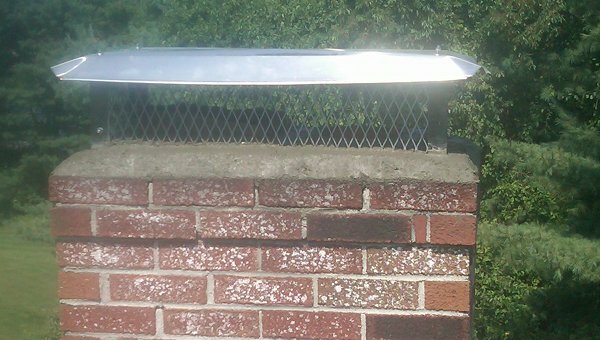 I have been a Chimney Sweep for nearly a decade and have worked with many Sweeps in the trade. In my time as a Sweep I have been able to learn a vast amount from those with whom I've worked about the trade. I have learned that job quality, customer service and cost effectiveness are the most important factors to any customer. This is the cornerstone of the customer service philosophy of Up Yer Flue Chimney Sweeps.